According to The World Health Organization (WHO) more than 125-million girls and women across the globe have been horrendously abused in a practice known as female genital mutilation (FGM). 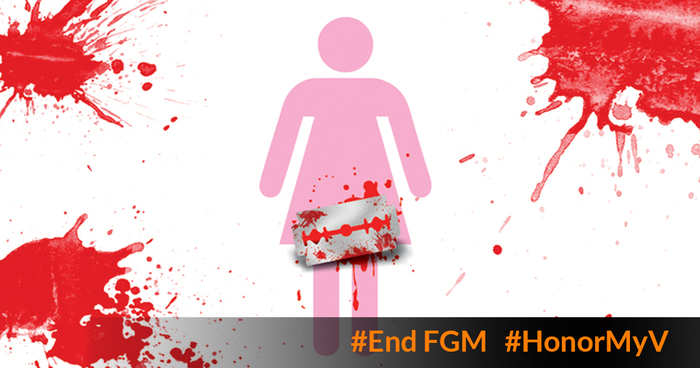 FGM is comprised of all procedures that involve partial (or total) removal of the external female genitalia. 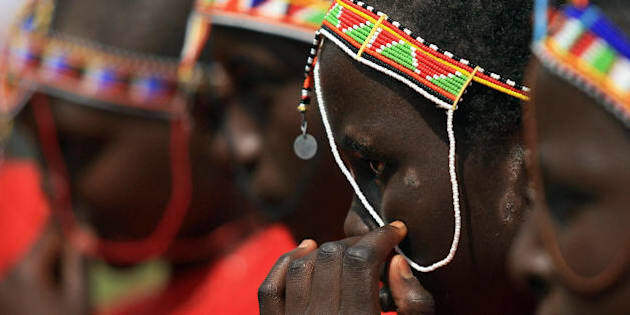 According to The World Health Organization (WHO) more than 125-million girls and women across the globe have been horrendously abused in a practice known as female genital mutilation (FGM). FGM is comprised of all procedures that involve partial (or total) removal of the external female genitalia. The term also covers other injury to the female genital organs for non-medical reasons. Through research done for the award-winning documentary Honor Diaries, we helped expose the ongoing illegal practice of FGM in many Western countries, including the USA. When Honor Diaries was officially released in March 2014, there was little to no public knowledge that FGM existed in the West. It is shockingly estimated that around 200,000 girls in the USA are at risk of being forced to undergo this procedure. This can either happen on U.S. soil or they are sometimes sent on 'cutting vacations' to the Middle East or Africa. It was not until 2008 that the WHO, together with nine other United Nations partners, issued a statement regarding the elimination of FGM. In 2010, the WHO, in collaboration with other key UN agencies and international organizations, published a "Global strategy to stop health care providers from performing female genital mutilation." By December 2012, the UN General Assembly had finally adopted a resolution on the elimination of FGM. Today, one year after the launch of Honor Diaries, the situation has changed. There is much more awareness in the public sphere due to the ceaseless work of activists such as Jaha Dukureh, an Atlanta-based FGM survivor. Jaha attended a screening of Honor Diaries in Washington DC and found the courage to stand up and declare that after seeing the film she now had the strength to speak out. Since then she has successfully petitioned President Obama to investigate the prevalence of FGM in the USA. In July of last year, President Obama spoke out against FGM calling for its elimination. First Lady Michelle Obama also noted "female genital mutilation has no place in any country on this earth." Honor Diaries then launched a nationwide billboard campaign condemning FGM. That same month more than 600 people, and much of the U.K.'s media, gathered in London for the Girl Summit, hosted by Prime Minister David Cameron. The theme of the Summit was "A Future Free from FGM and Child and Force Marriage." Honor Diaries was screened as a permanent exhibit at the summit. An international charter was drawn up to end FGM and forced/child marriages in this generation.